Elise recently completed a four-part blog series that explored meeting cost vs. meeting value, so it's not surpising that our blog words reflect that thinking. 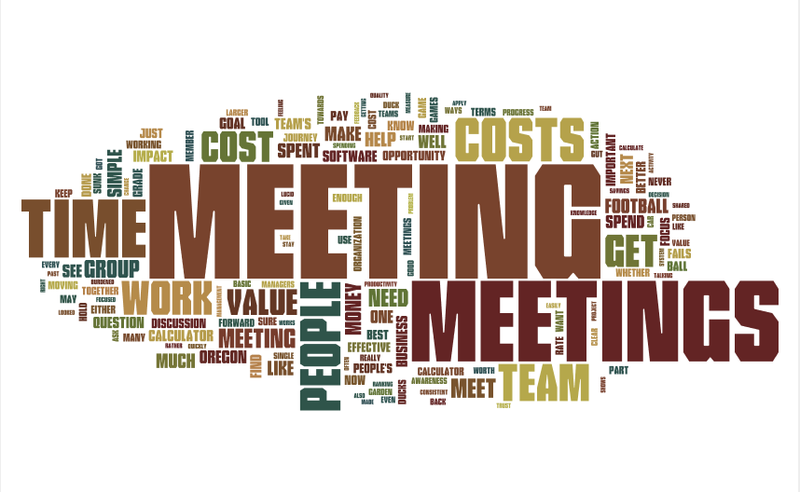 Our blog's Wordle says that we are highly biased toward talking about MEETINGS - no big surprise! The really great news here is that we have much more to discuss going forward. 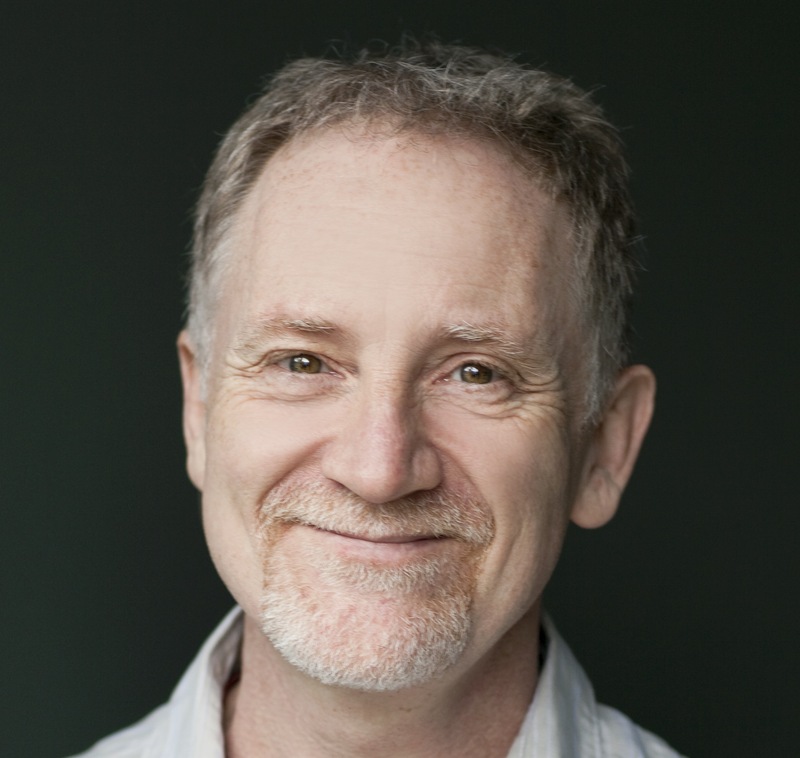 We've built an incredibly useful meeting service that embodies all the things we think about, and I can't wait to talk more about EVERYTHING.